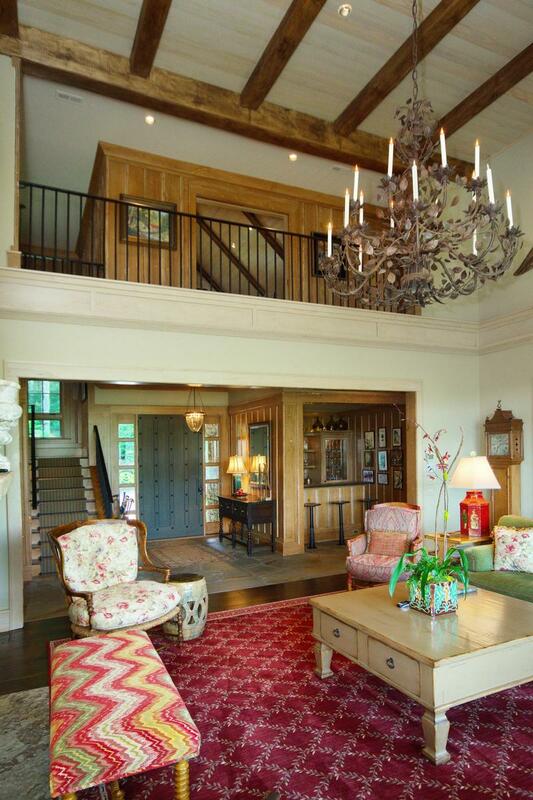 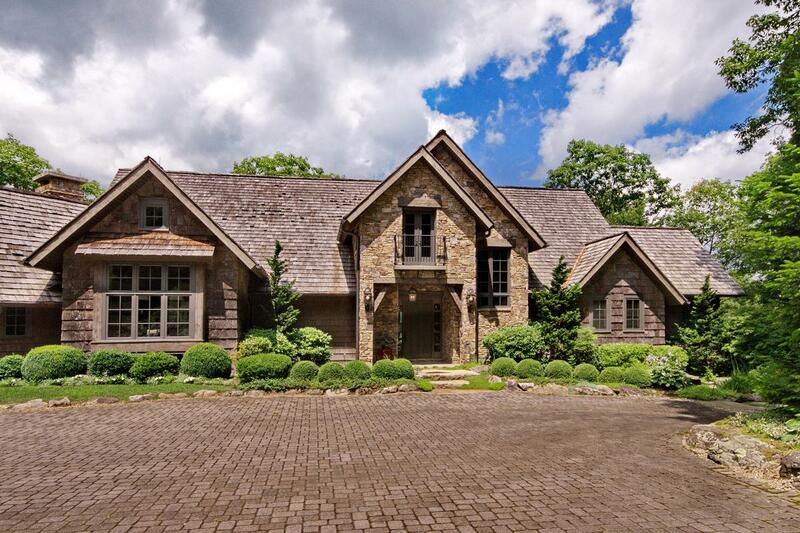 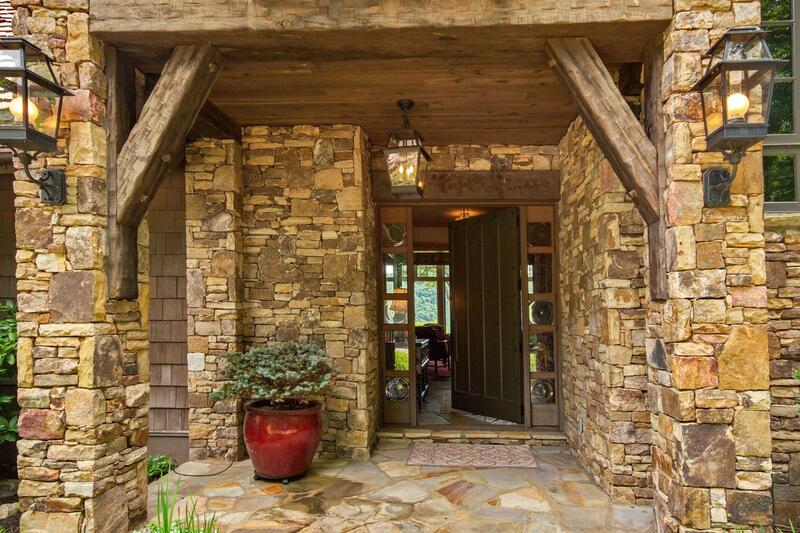 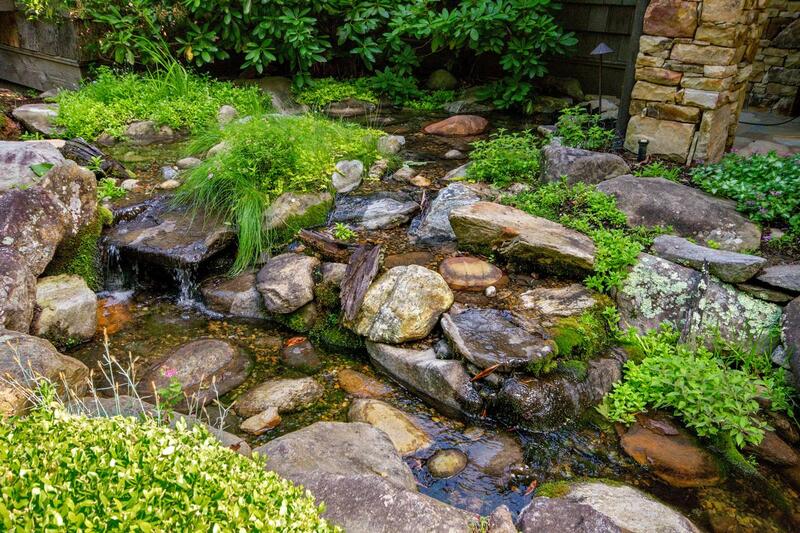 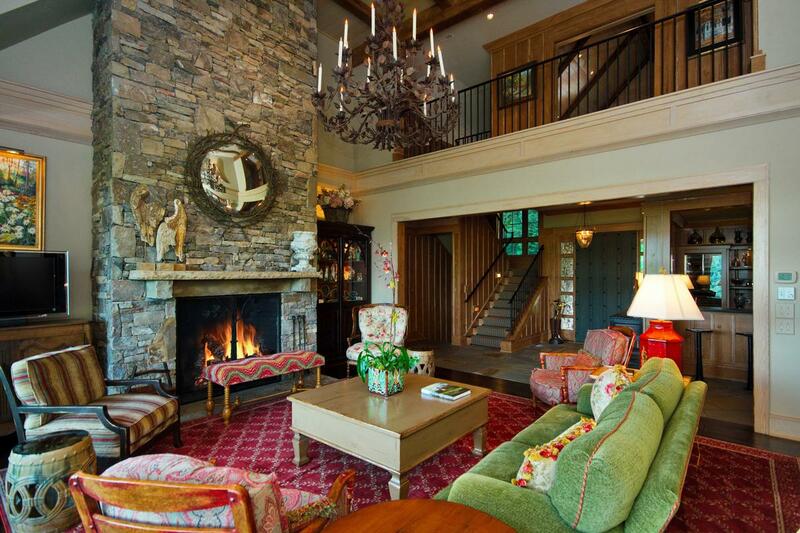 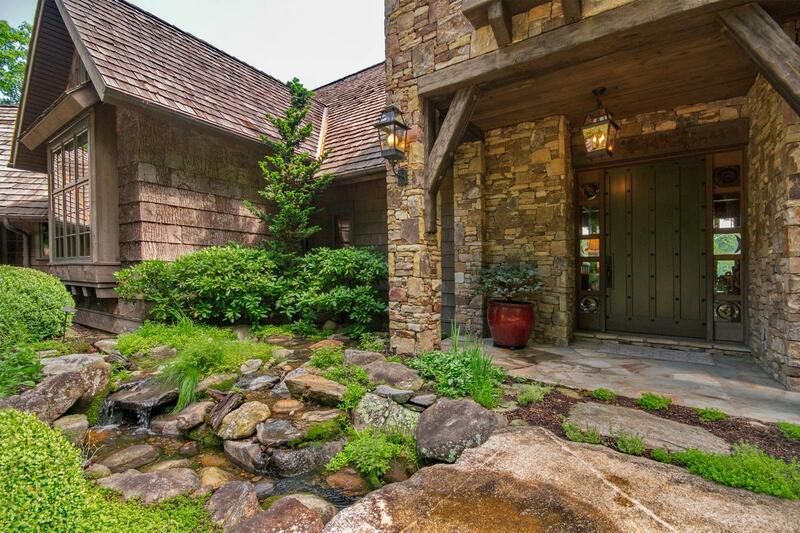 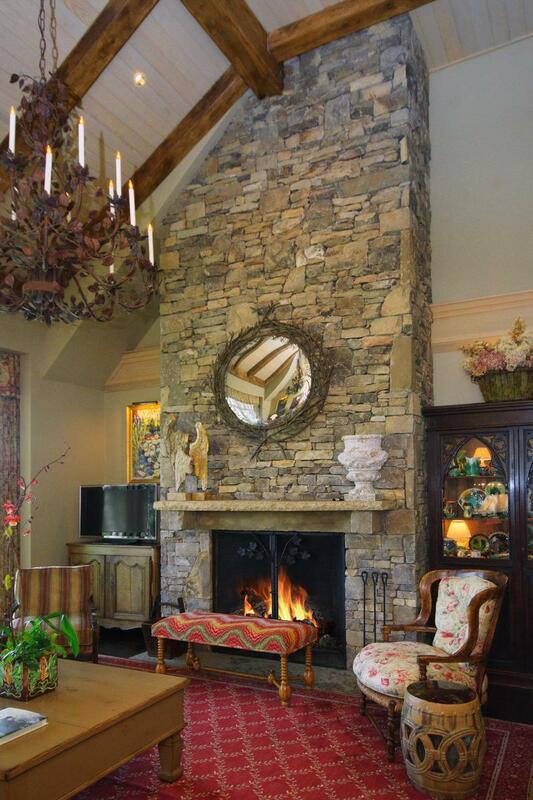 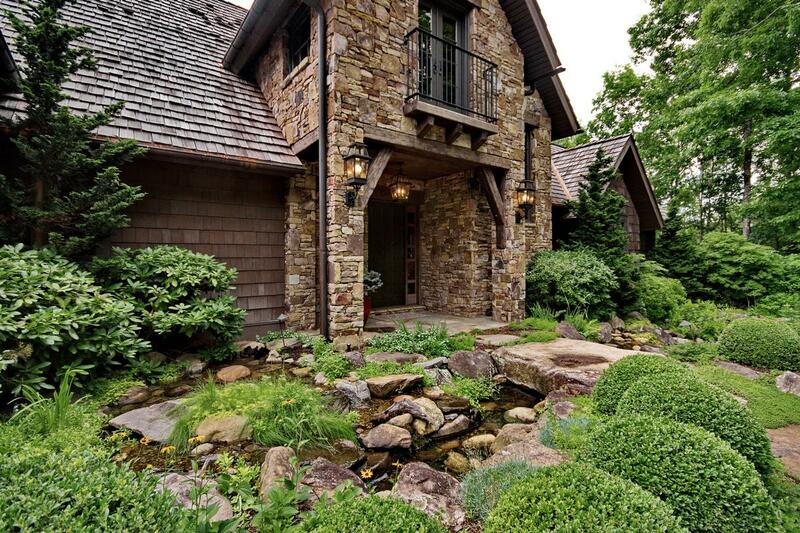 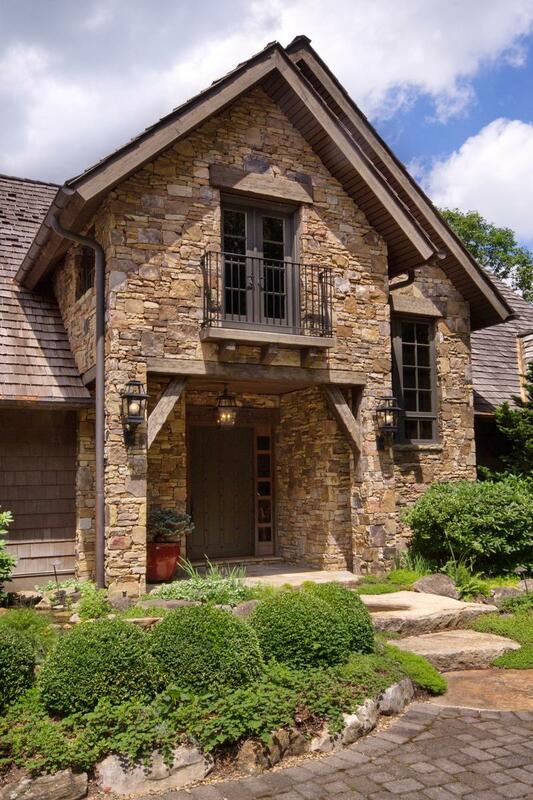 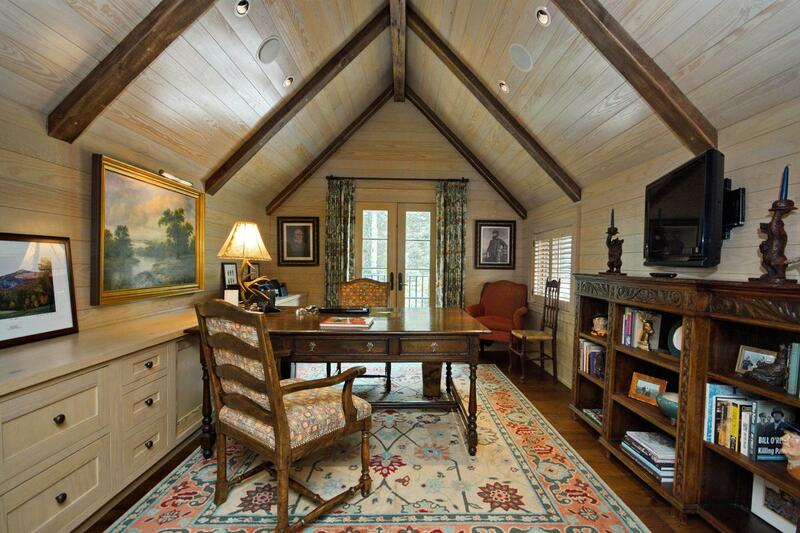 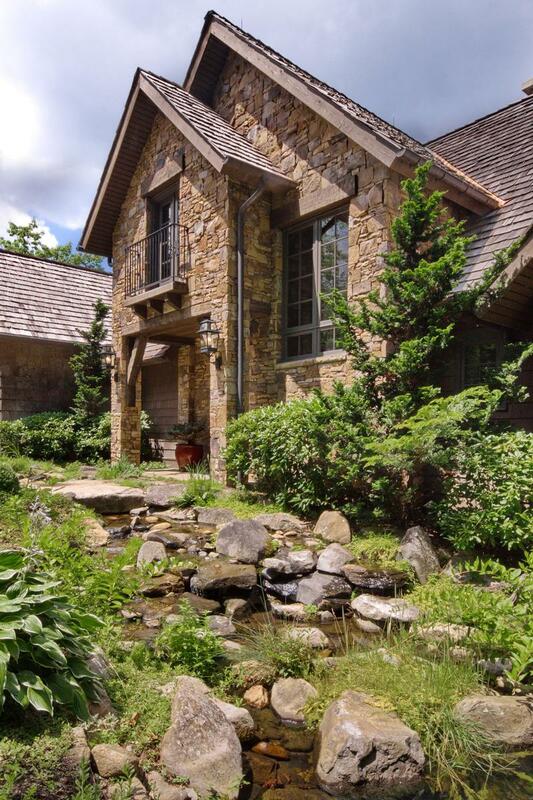 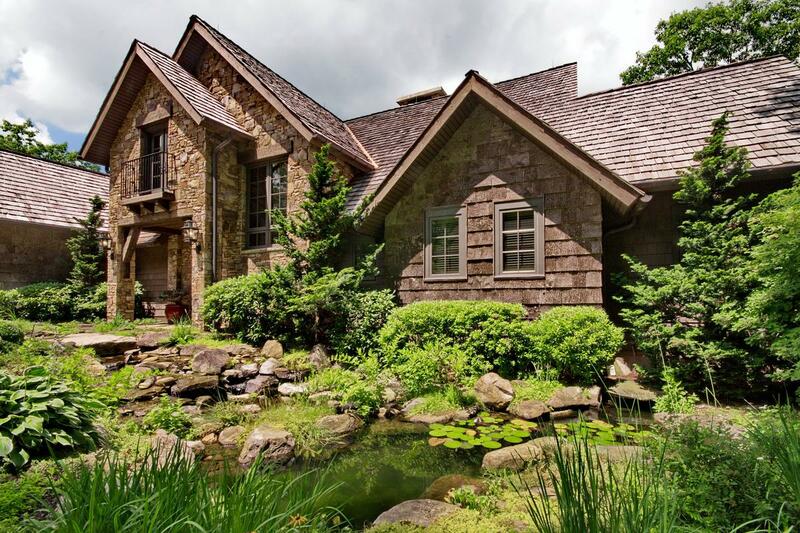 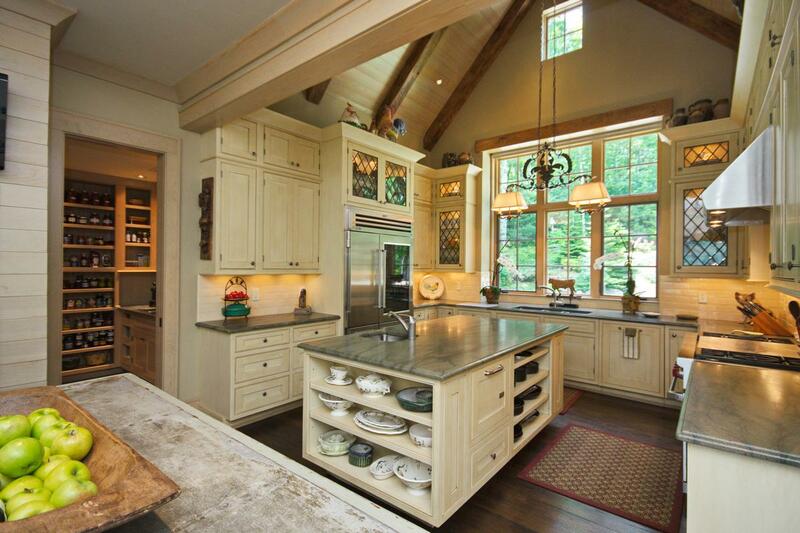 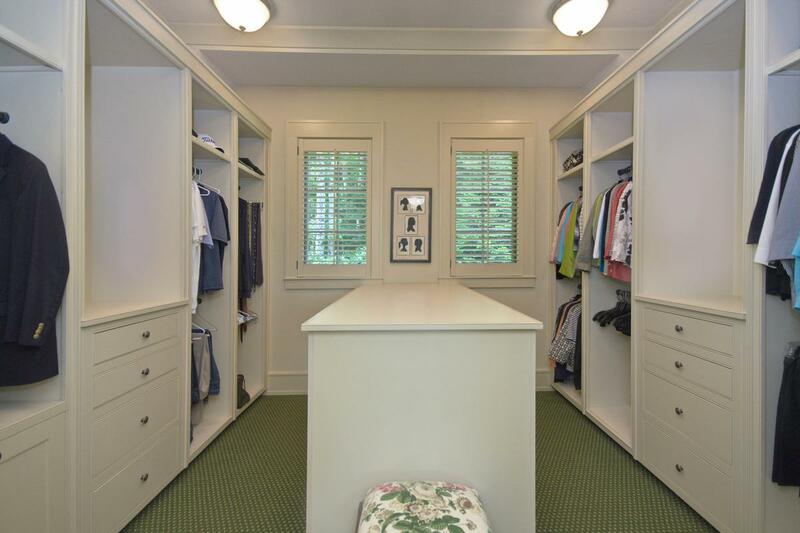 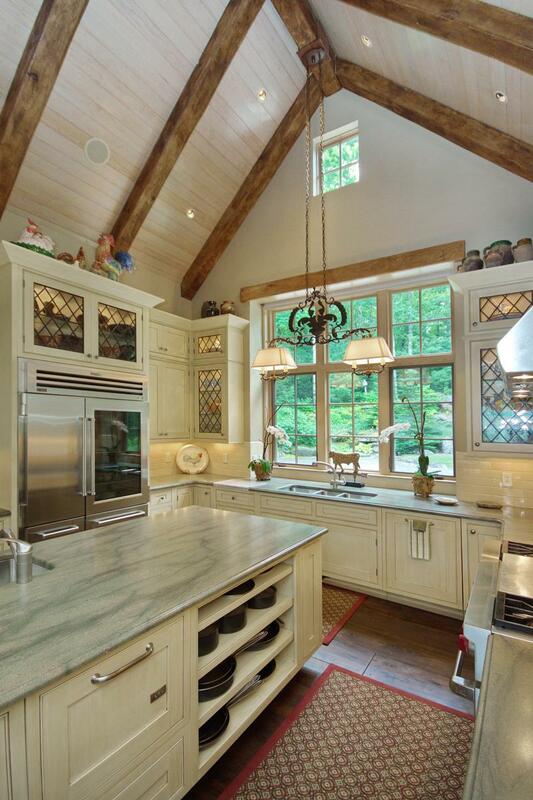 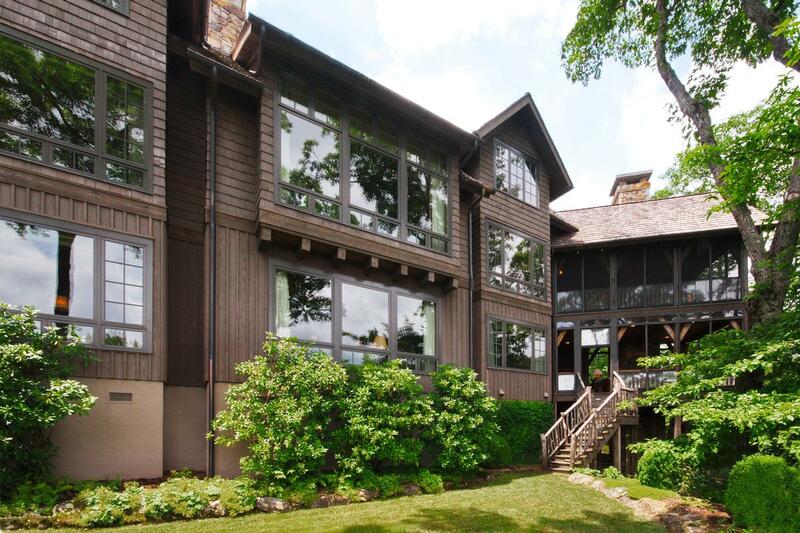 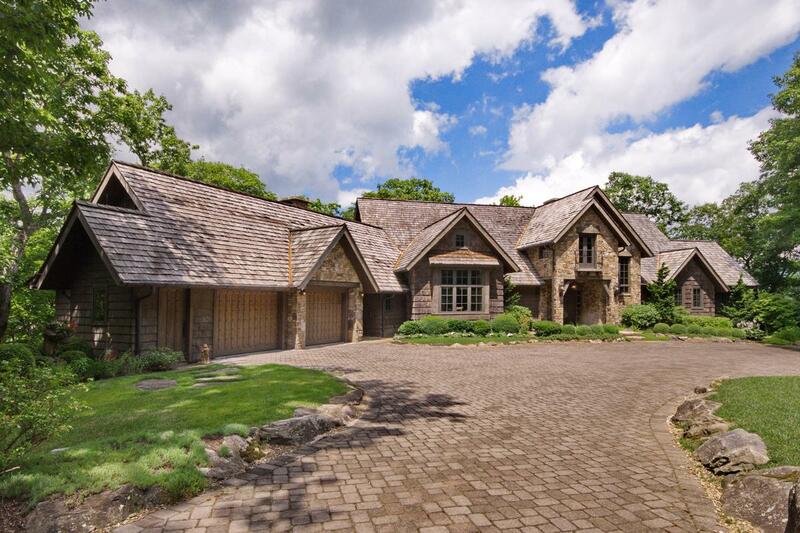 Elegant mountain luxury meets functional living in this beautiful, secluded property behind the gates of the prestigious Wade Hampton Golf Club. 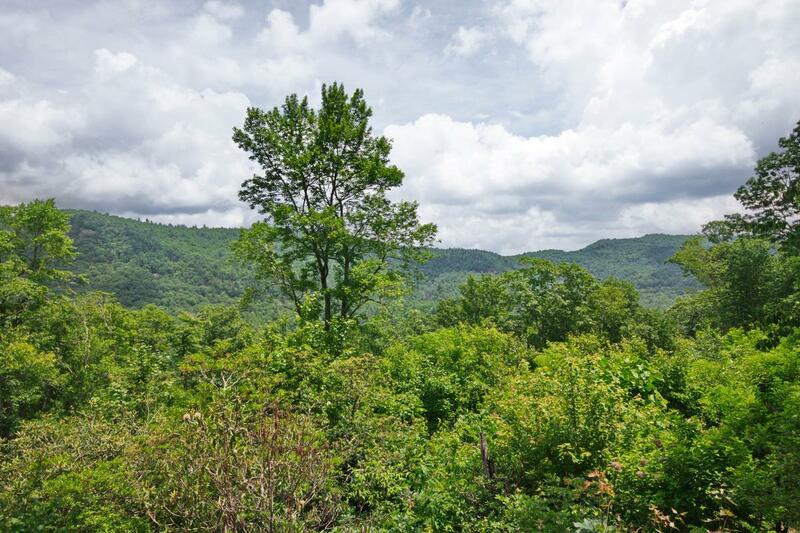 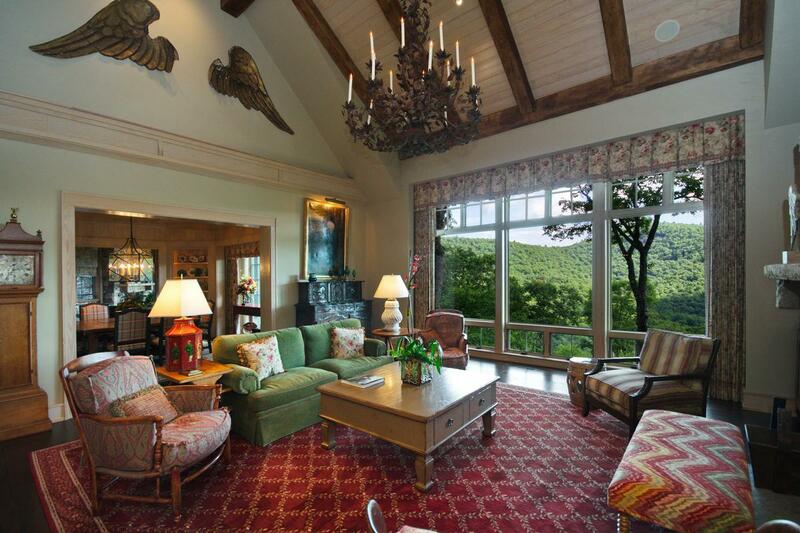 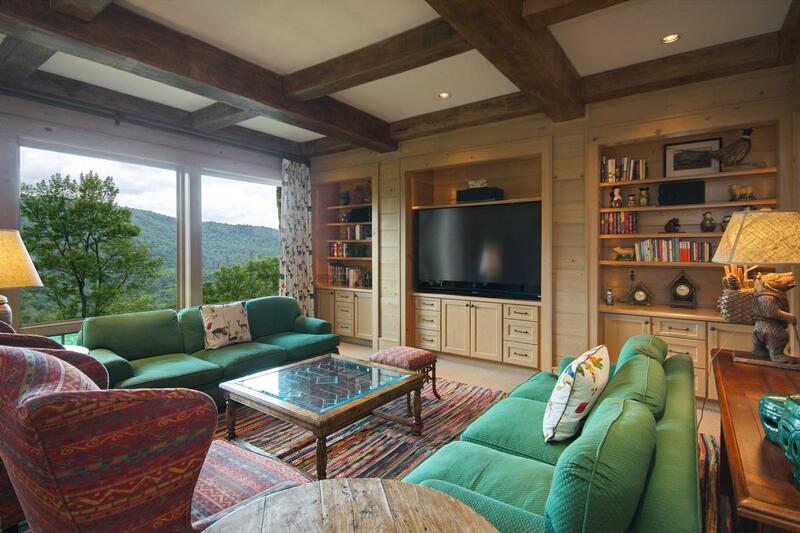 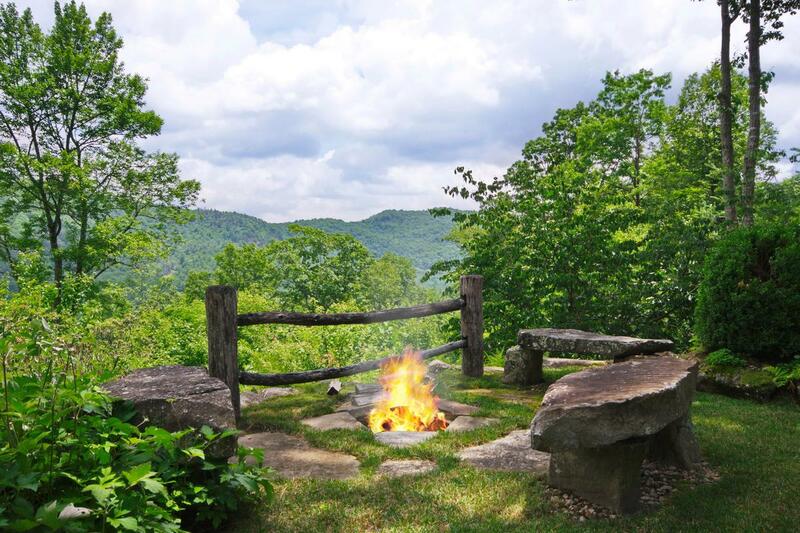 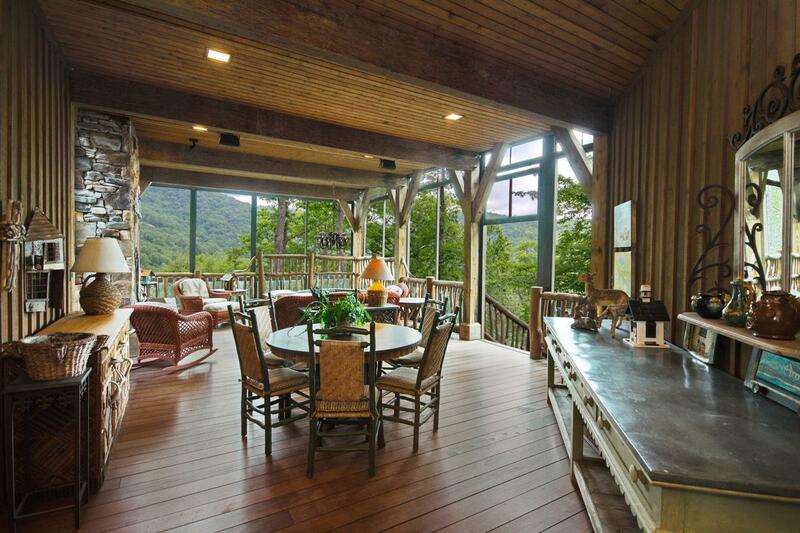 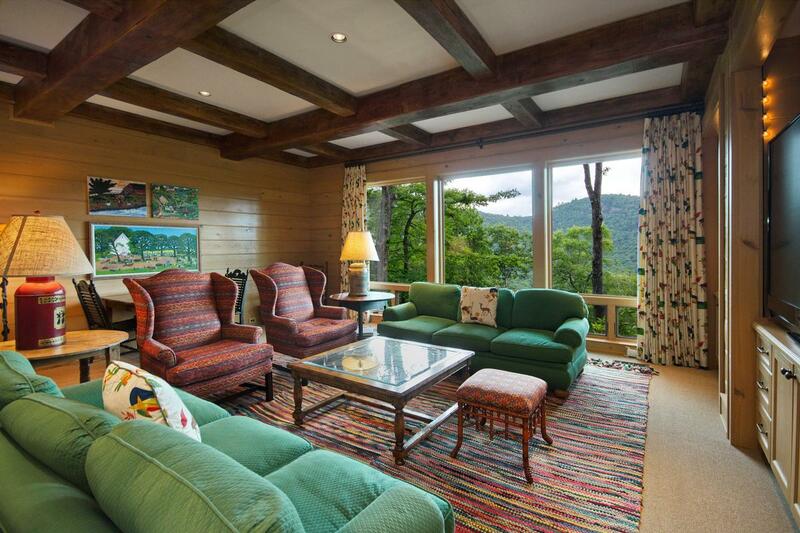 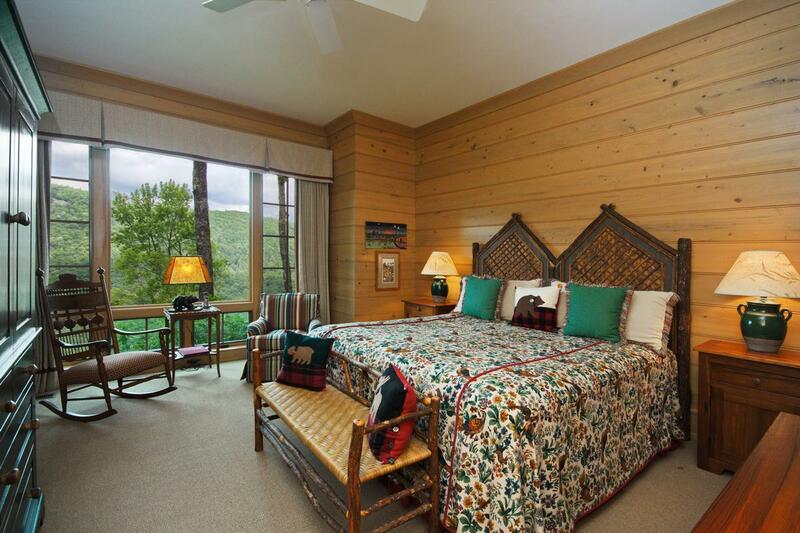 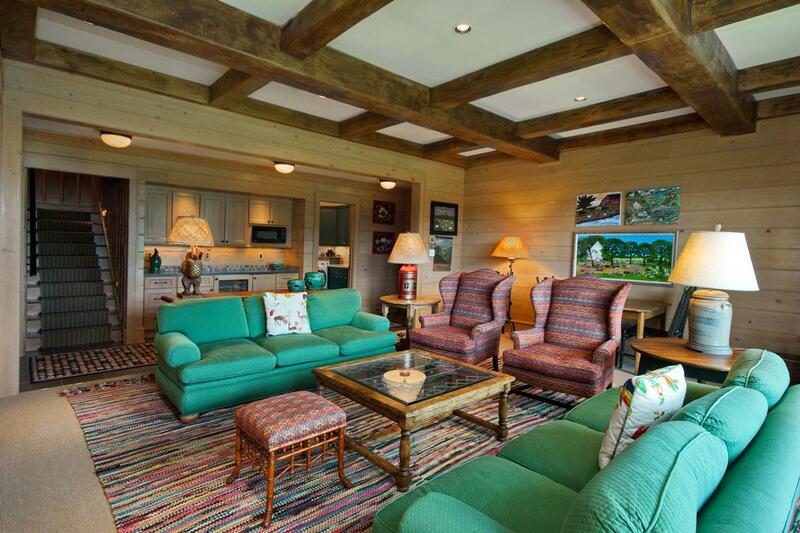 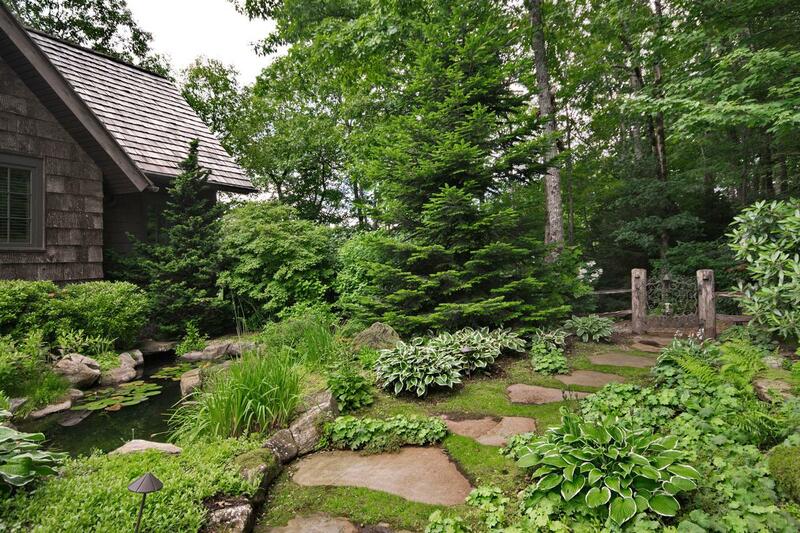 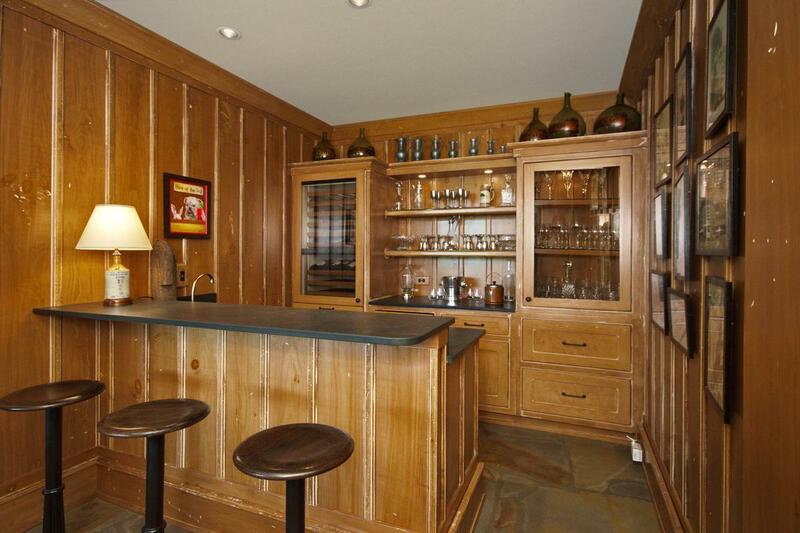 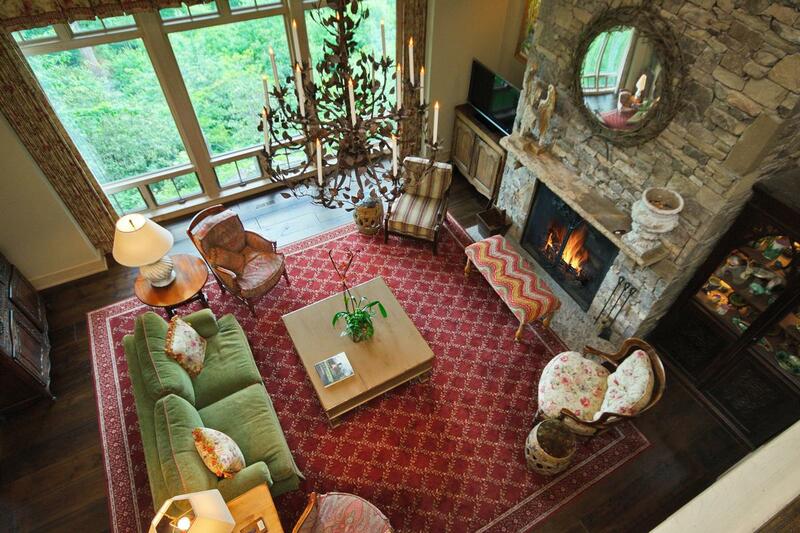 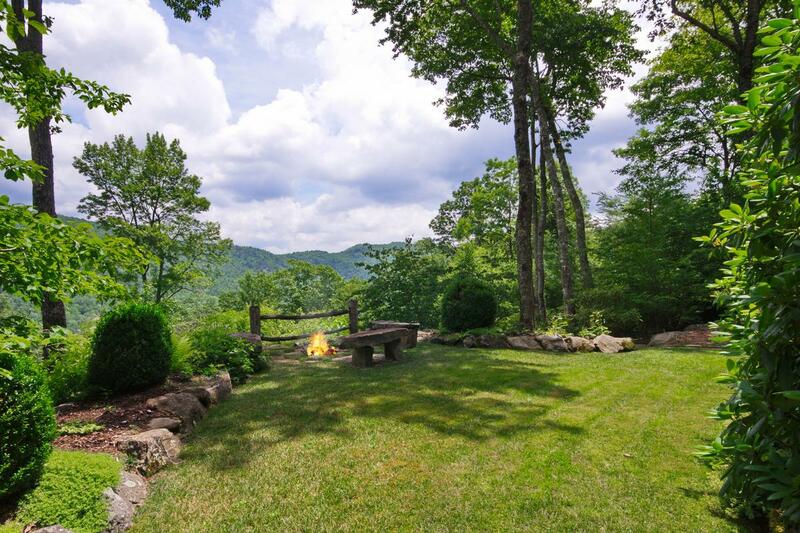 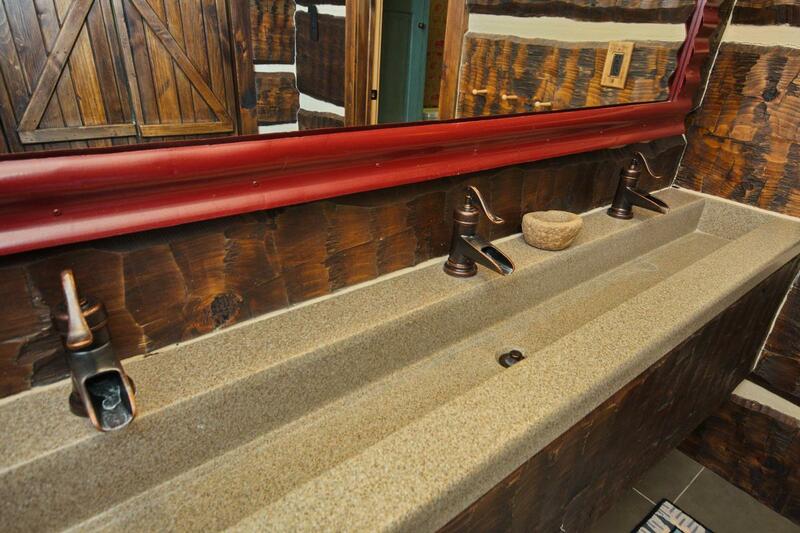 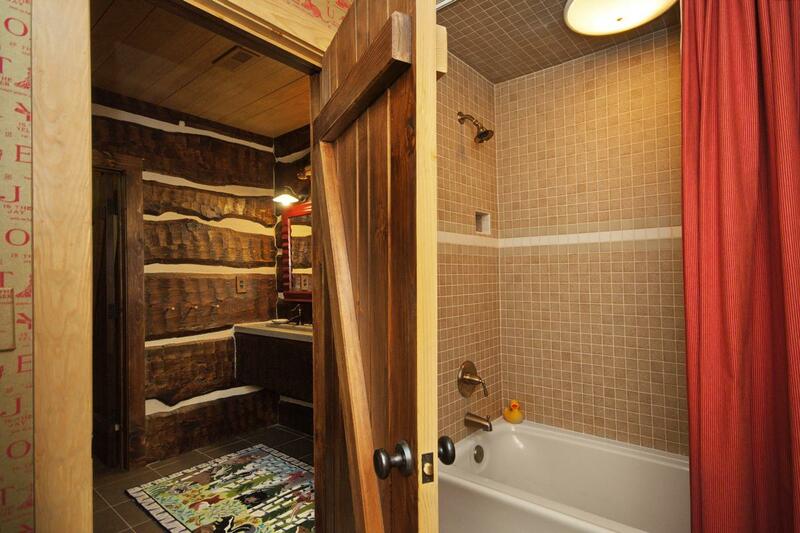 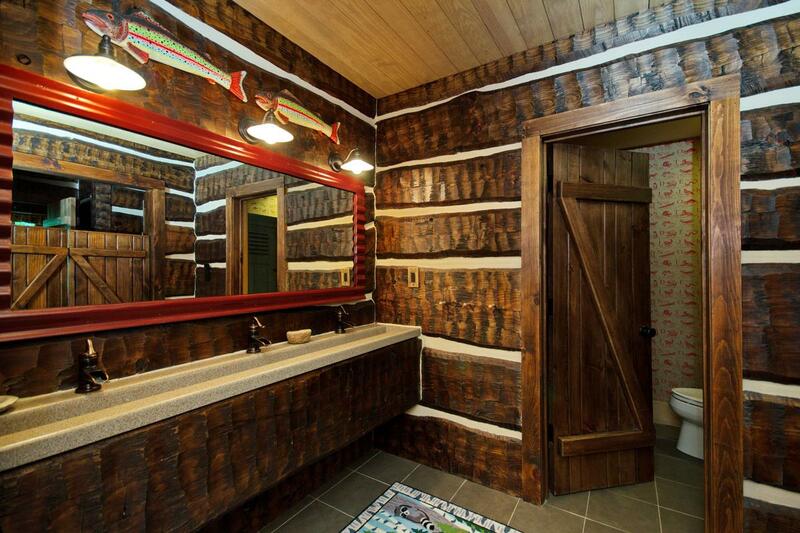 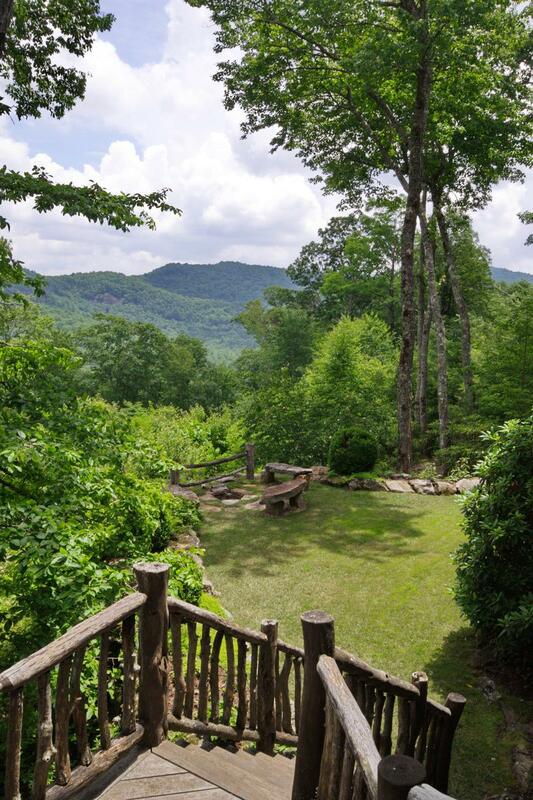 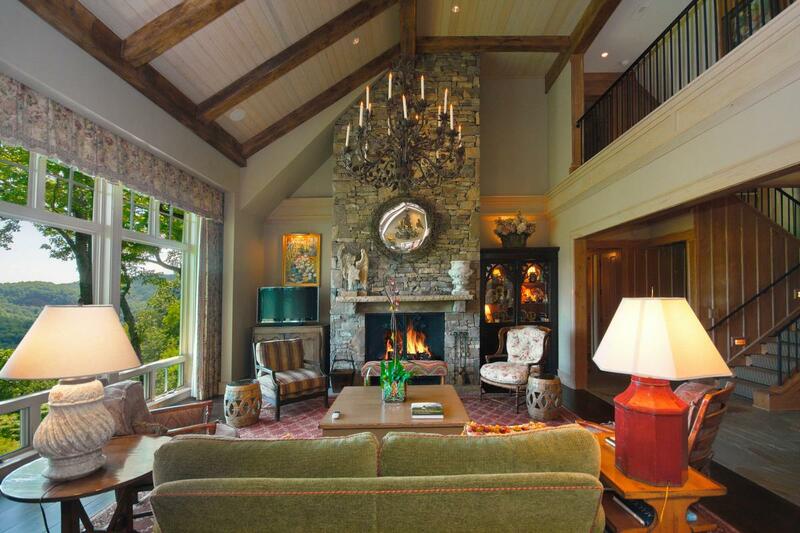 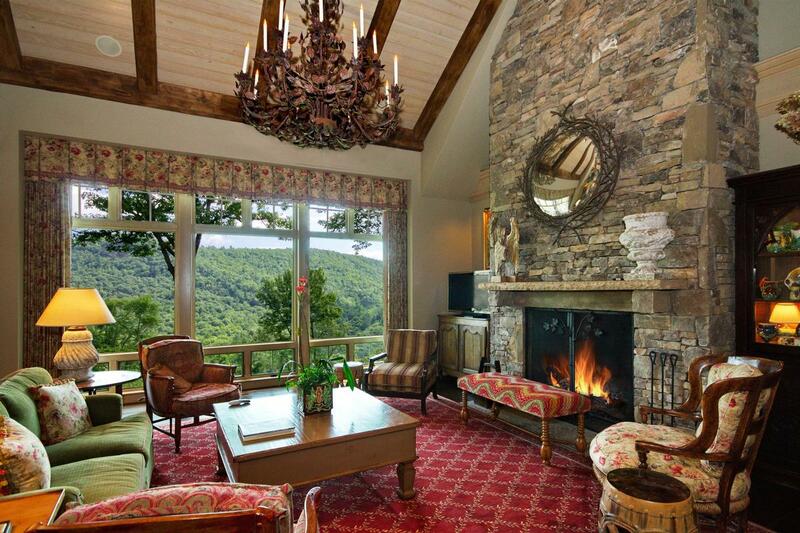 Adjoining national forest, the property looks out over panoramic and pristine mountain views. 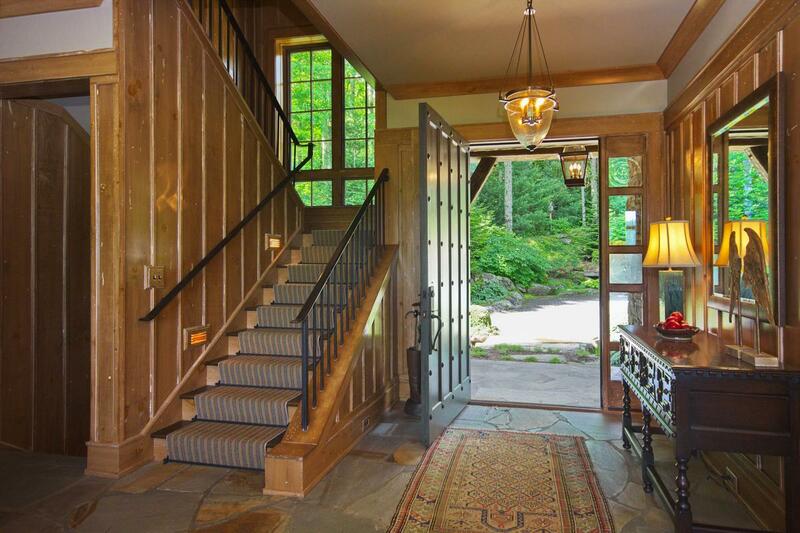 From the moment you open the front door, you’ll feel the openness and easy flow created by acclaimed architect Al Platt. 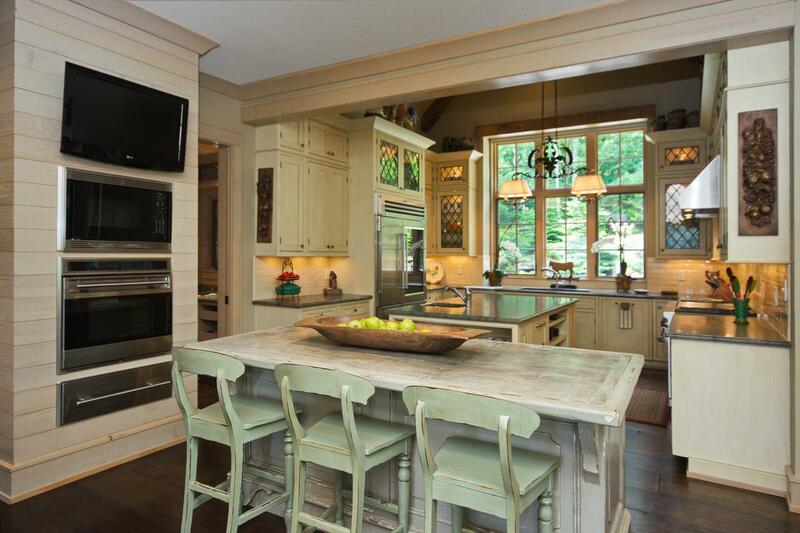 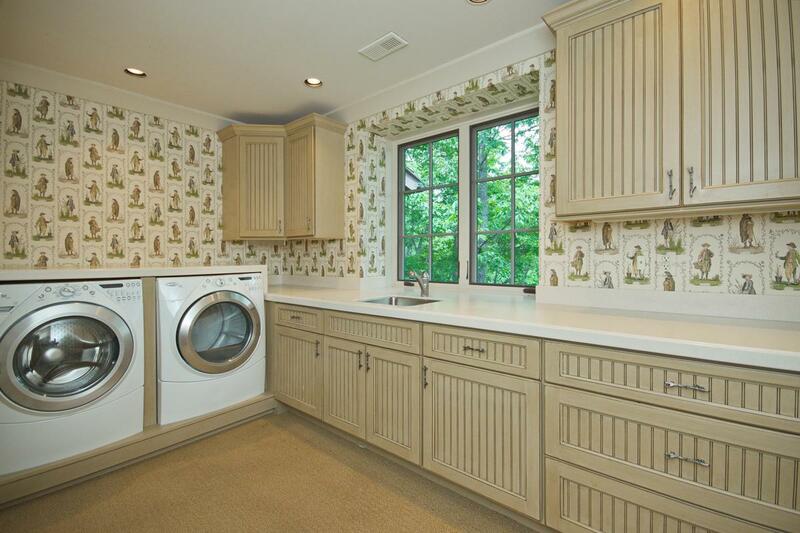 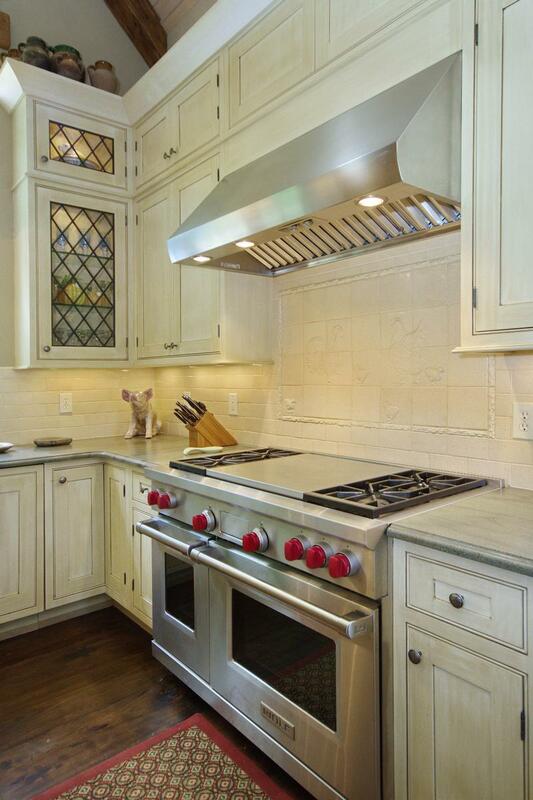 The magnificent chef’s kitchen and butler’s pantry have all of the modern amenities, including two built-in refrigerators/freezers, three ovens, two dishwashers, a prep sink, a warming drawer, and even a steam sink. 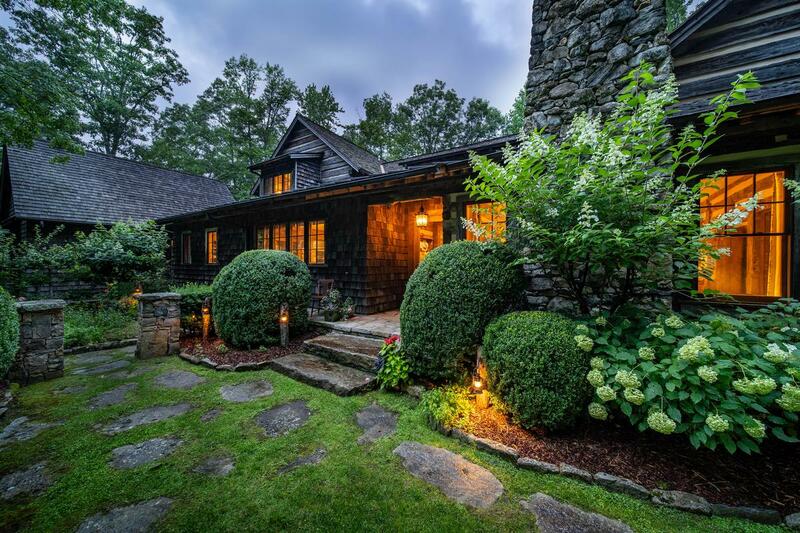 The kitchen opens to the dining room and out to an incredible Carolina porch with beamed ceilings, featuring an outdoor kitchen and wood-burning fireplace. 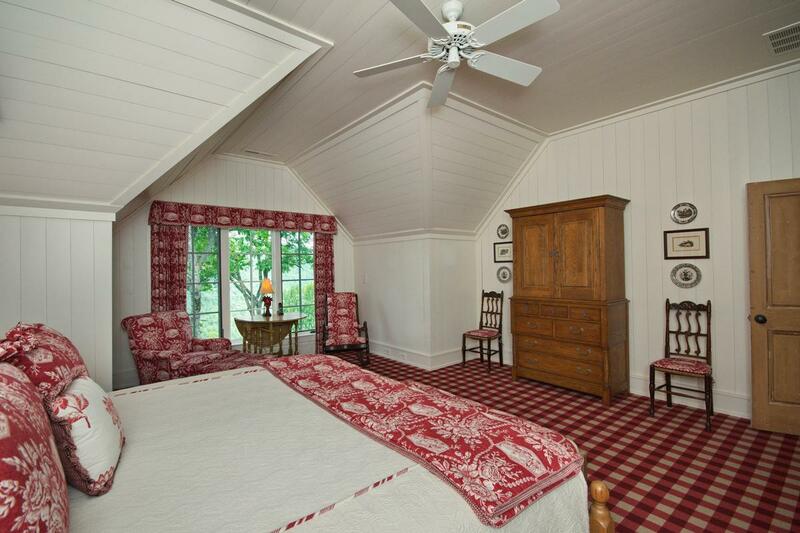 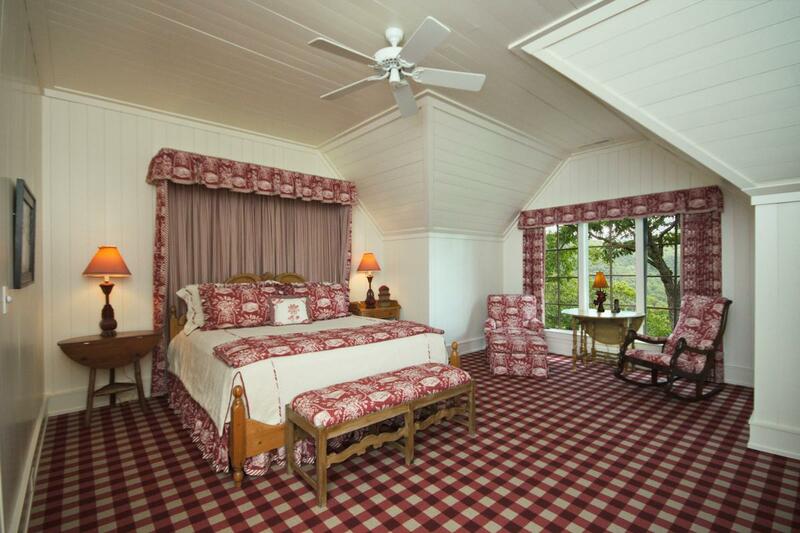 The spacious master suite is on the main floor for easy access. 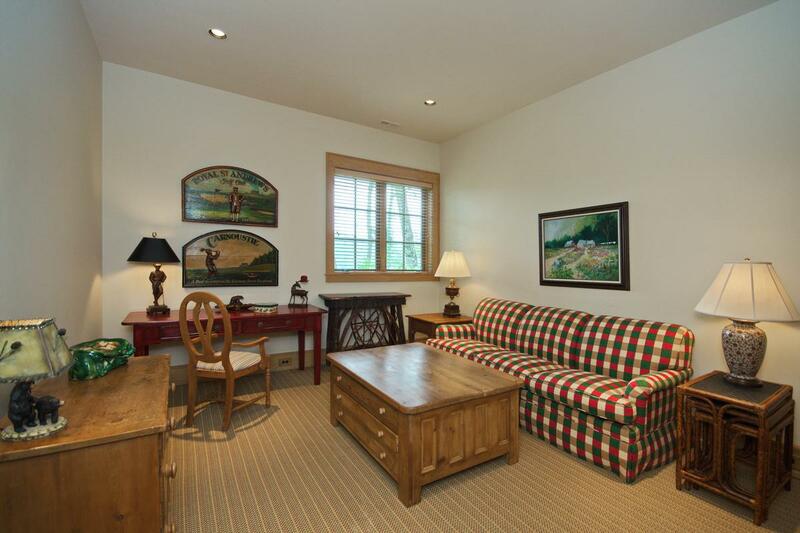 The upper floor has two guest suites with a large office area, and a second living area and two more guest suites are downstairs. 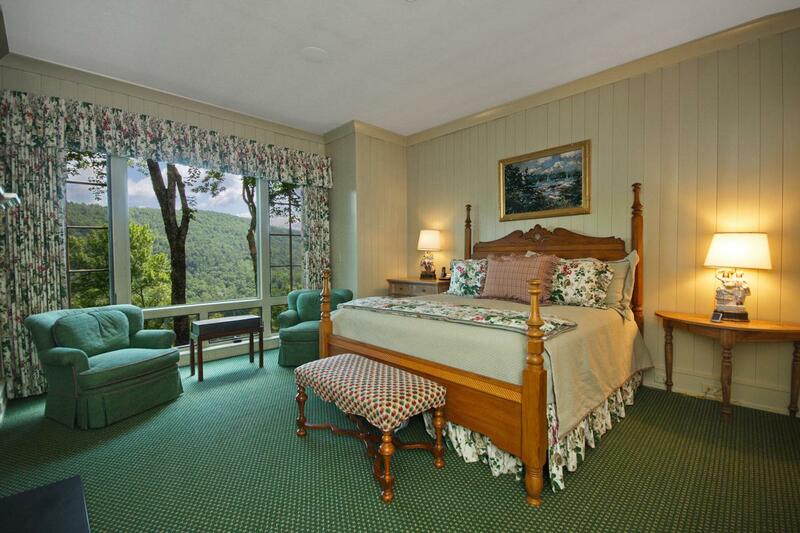 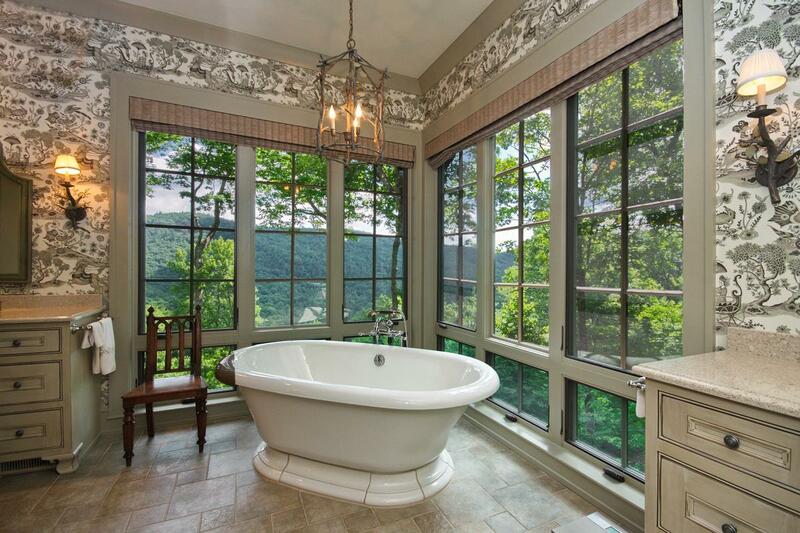 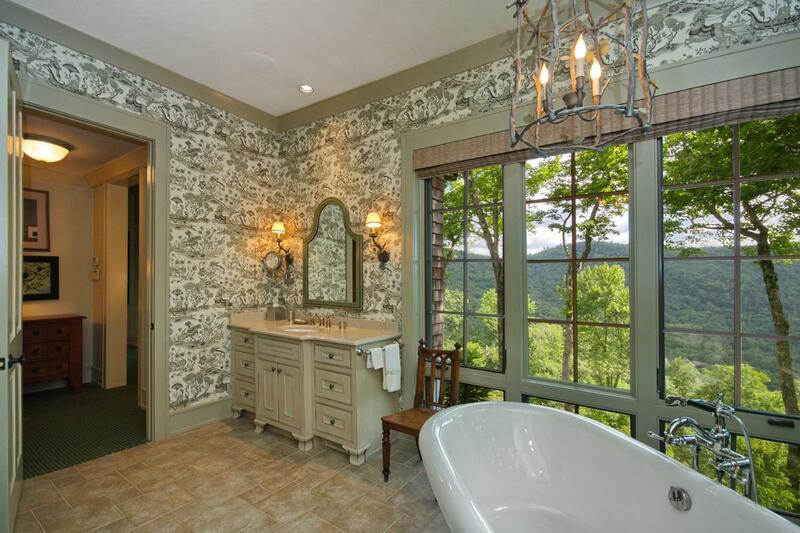 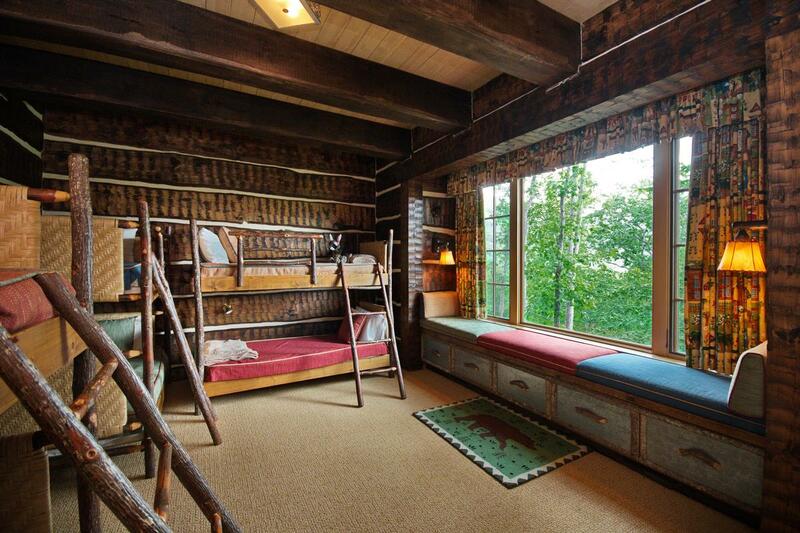 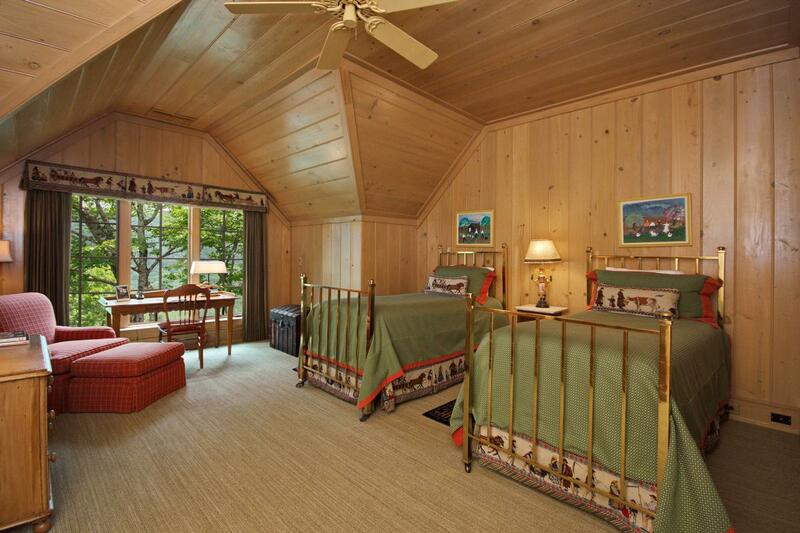 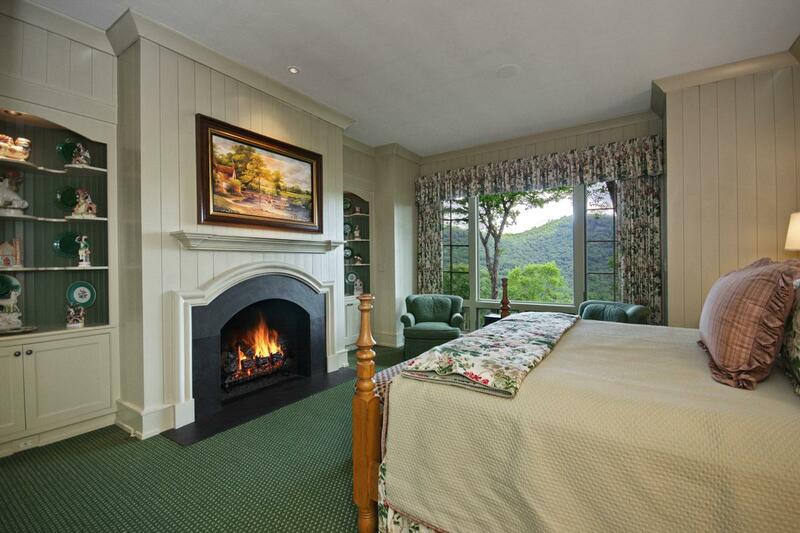 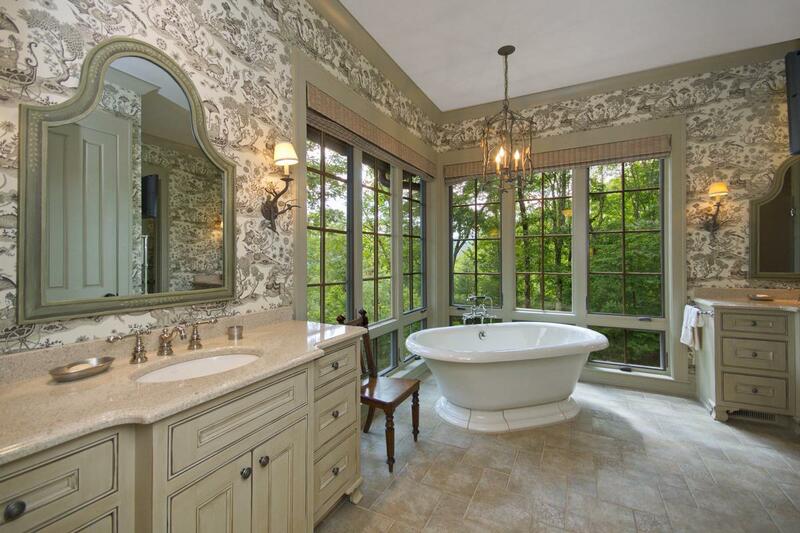 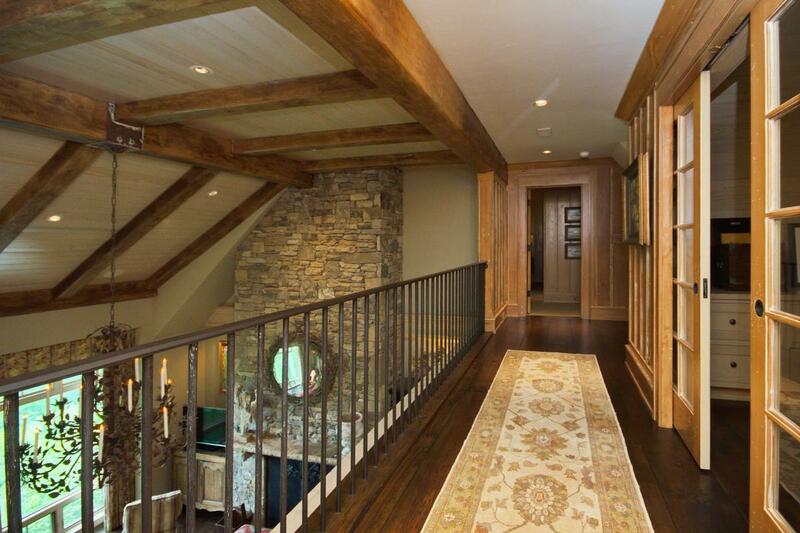 Every bedroom suite in the house comes complete with an incredible mountain view. 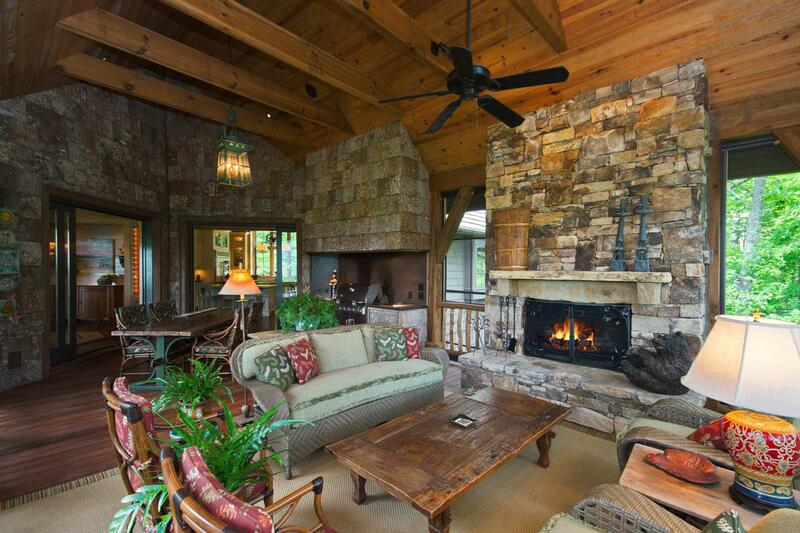 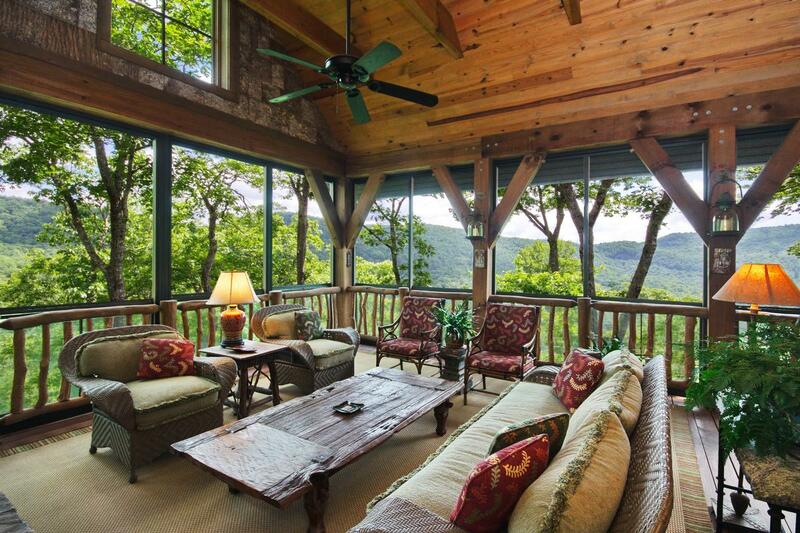 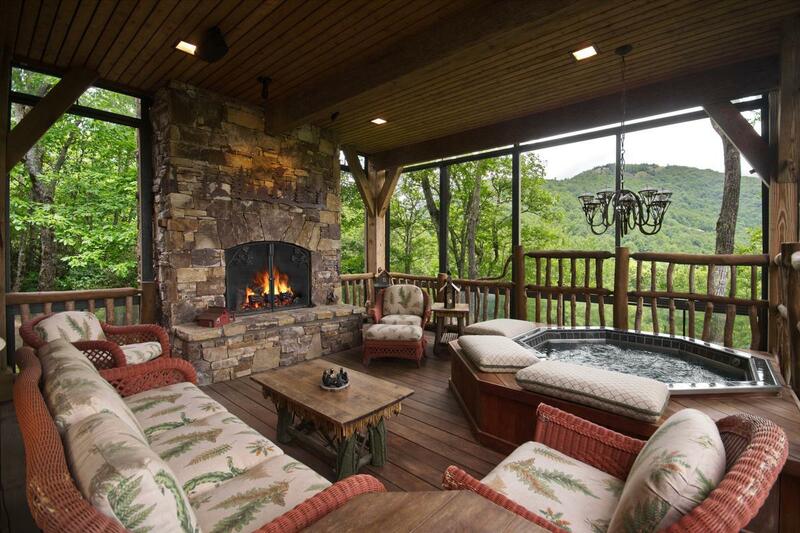 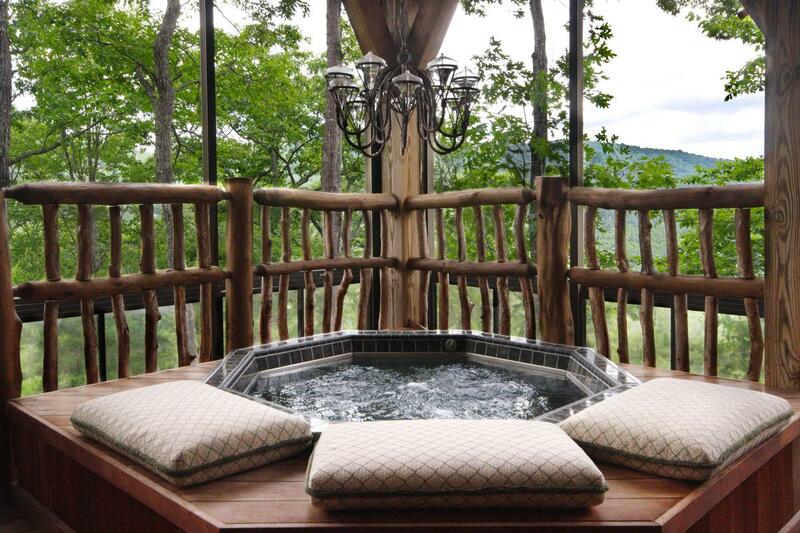 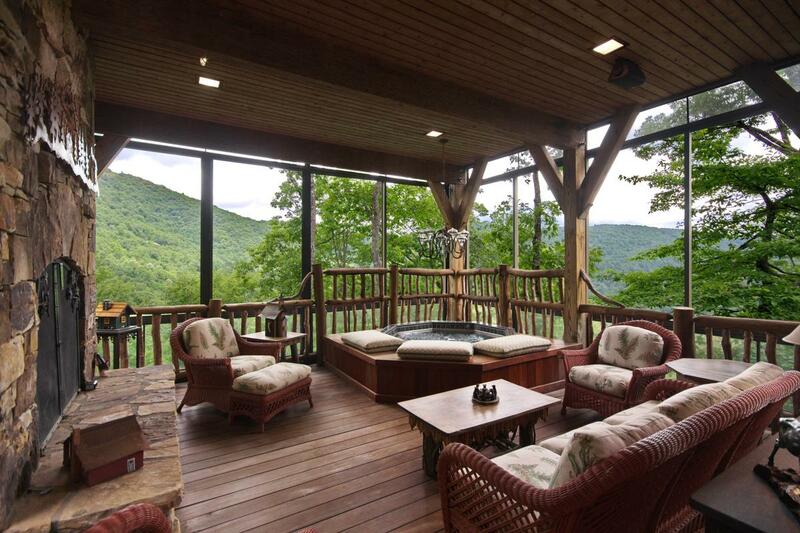 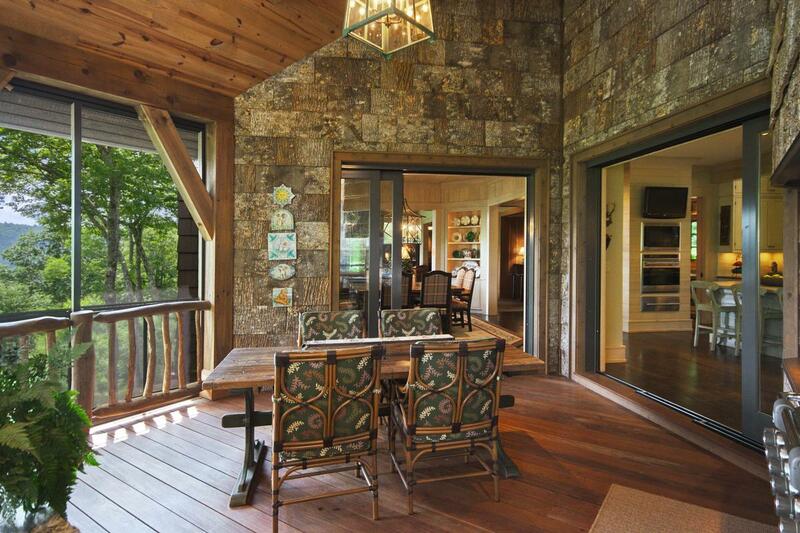 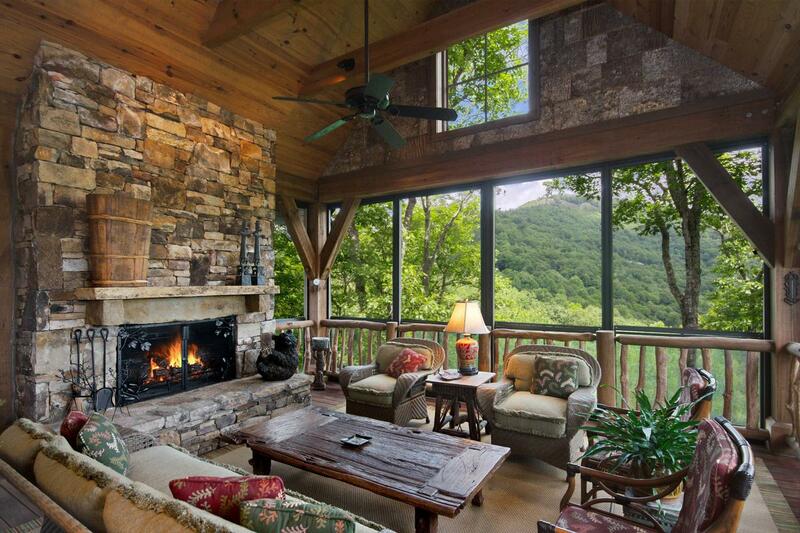 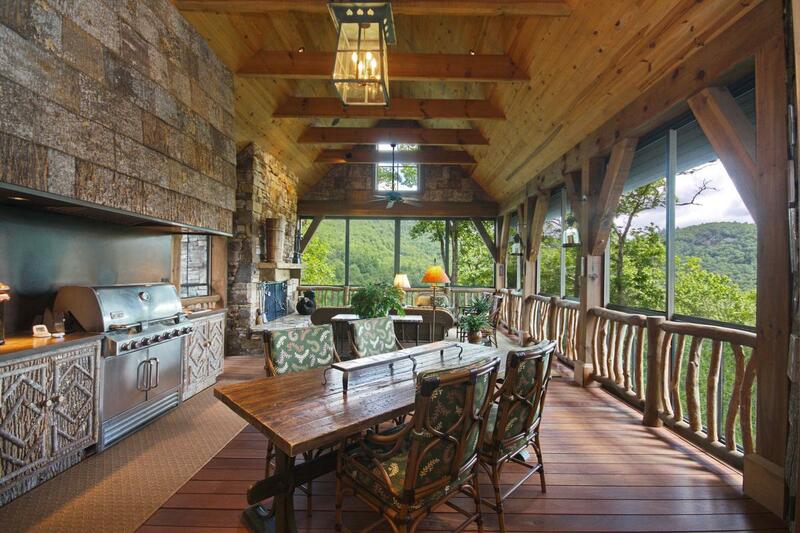 The lower Carolina porch features a hot tub and another fireplace to enjoy the view and breezes. 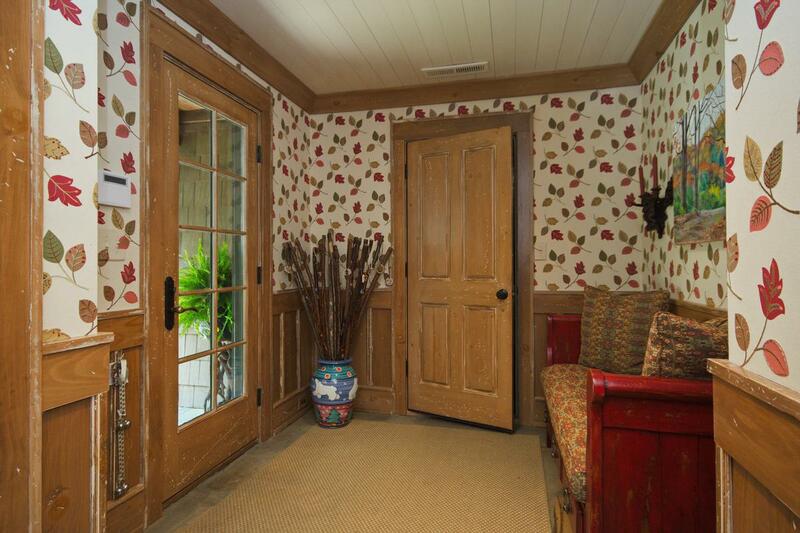 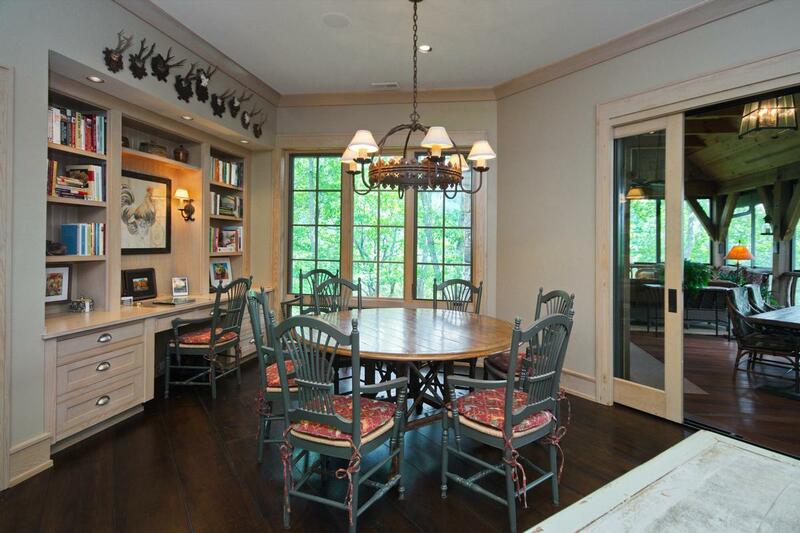 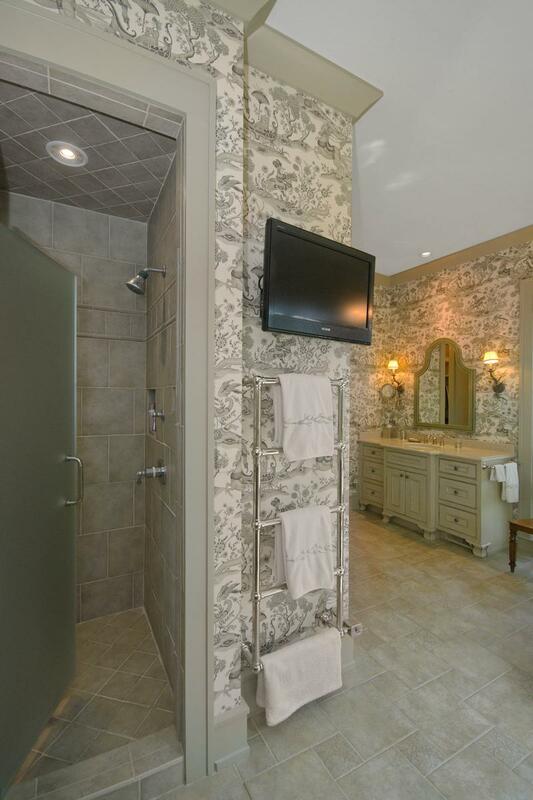 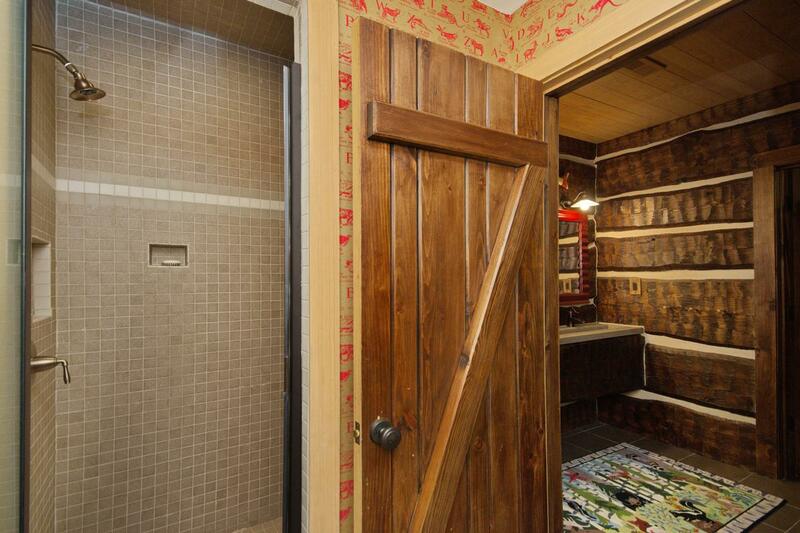 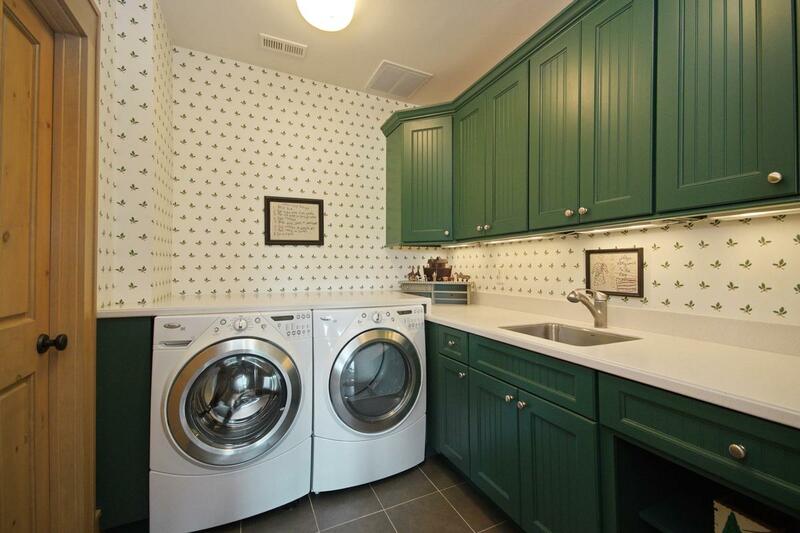 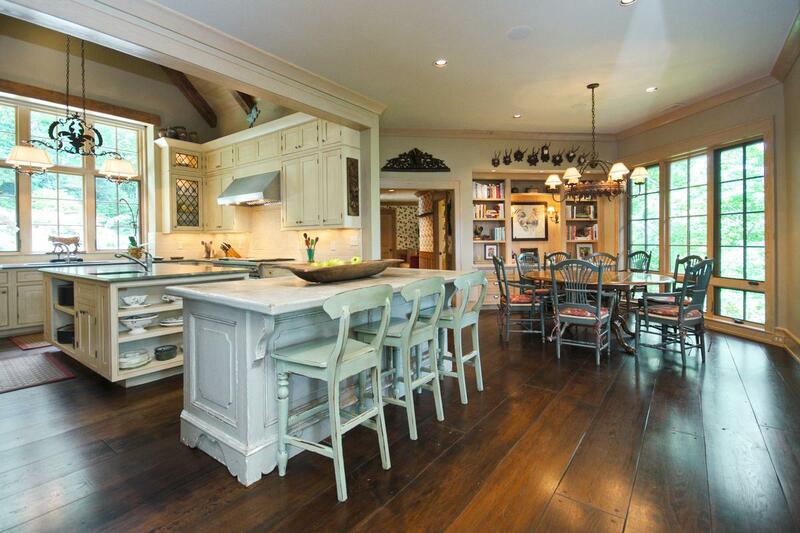 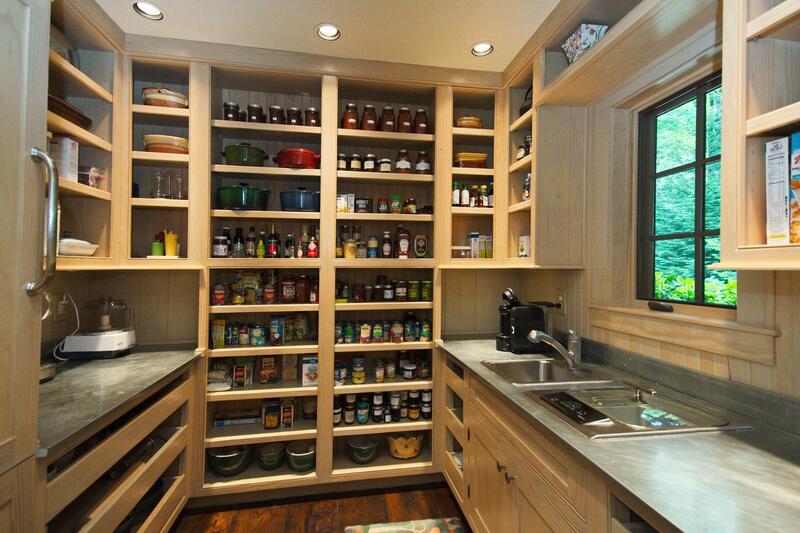 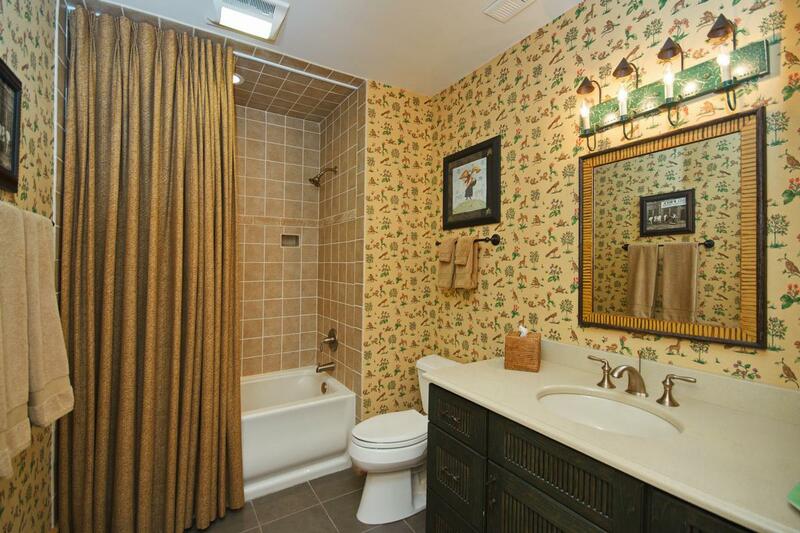 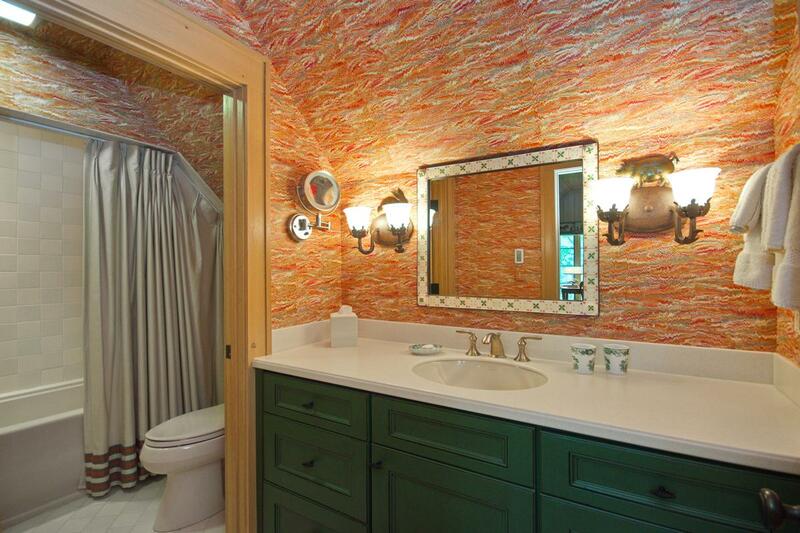 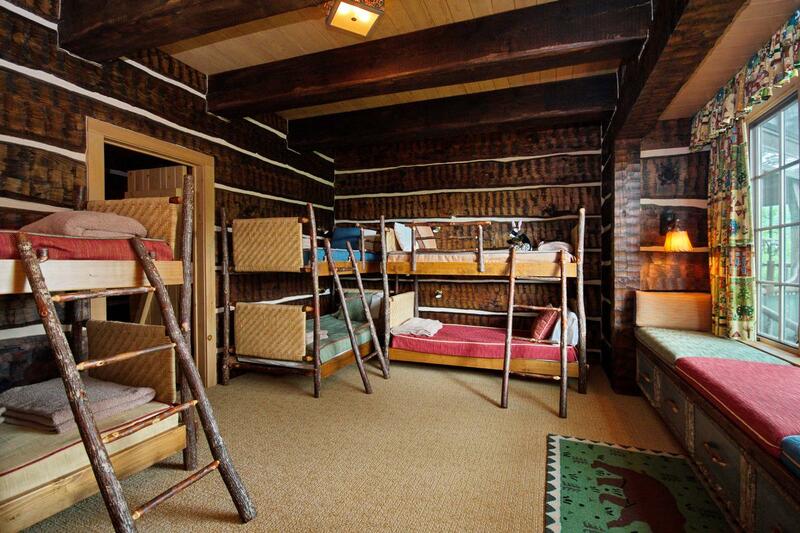 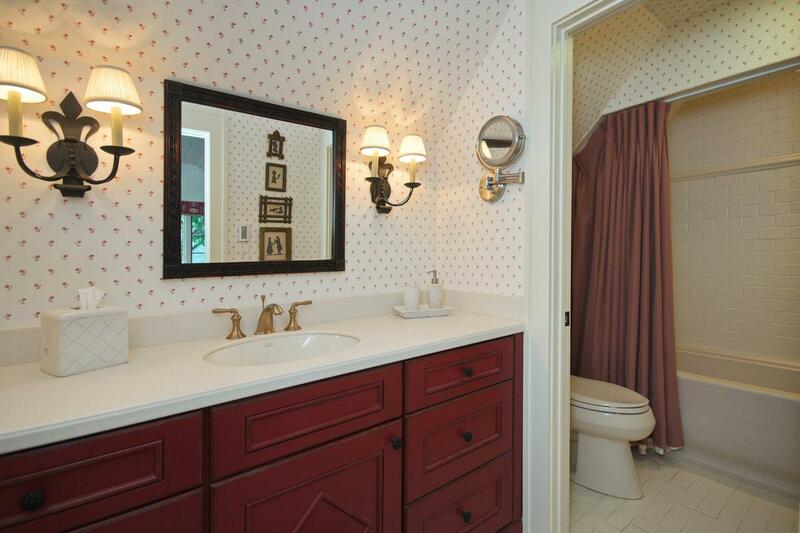 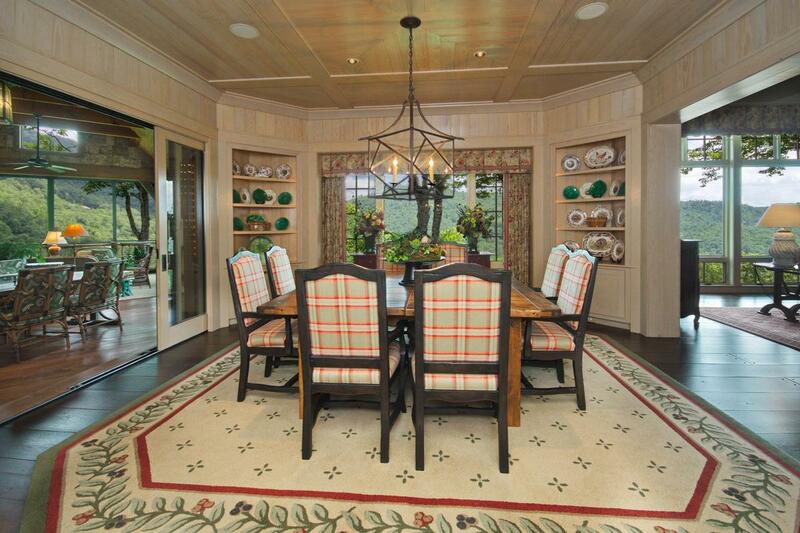 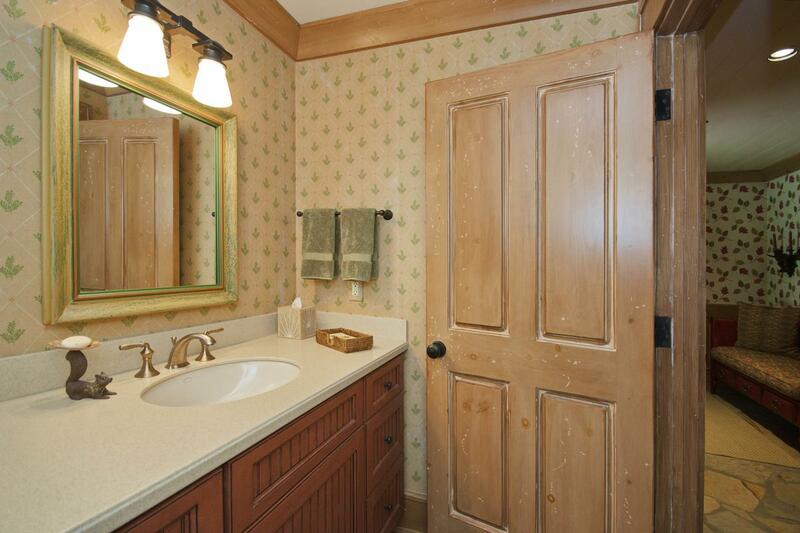 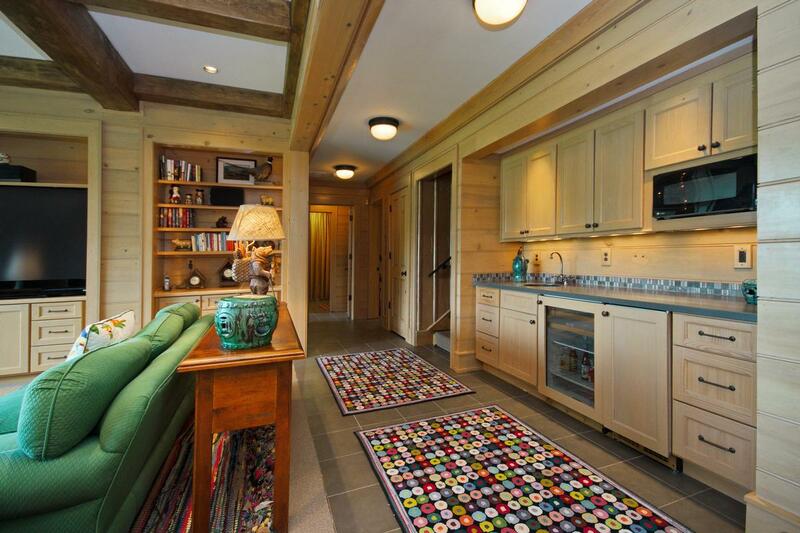 There is plenty of room to accommodate your friends and family members throughout this home.